– Data: the next revolution for agriculture in ACP countries? 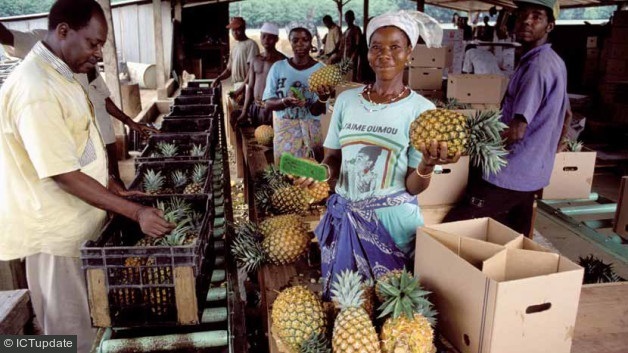 – Upgrading to compete in a globalised world: What opportunities and challenges for SMEs in agriculture in ACP countries? Video Guest: Lee H. Babcock (expert on mobile finance for agriculture) from CTA on Vimeo.